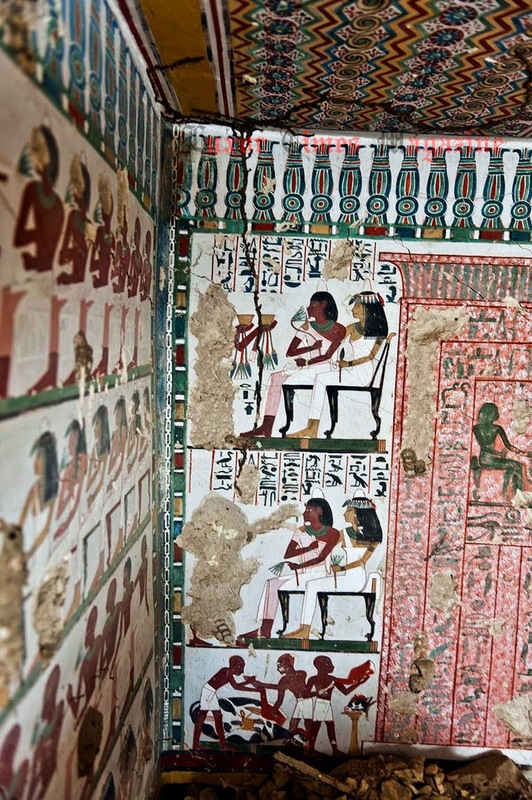 Over on archaeology.org, they reveal "Another Tomb Discovered at Al-Qurna" here. 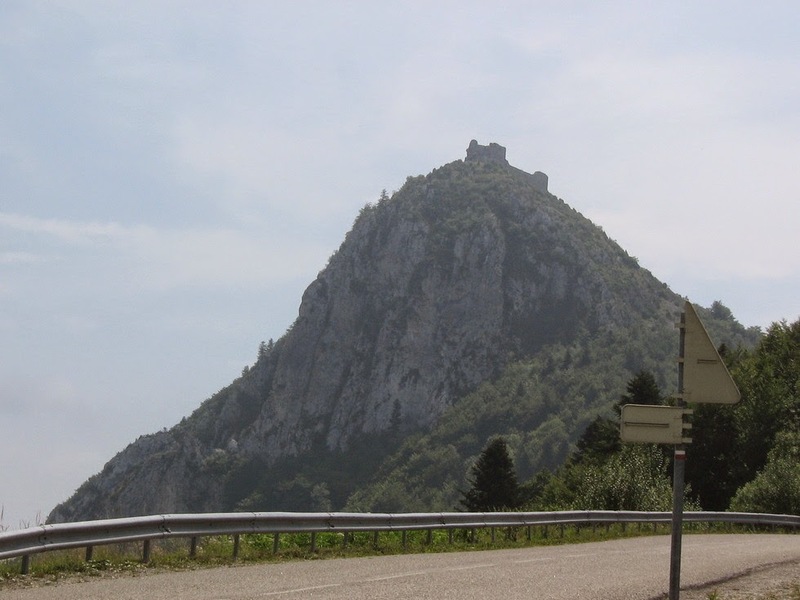 Also, on atlasobscura.com, they take a look at "Château de Montségur" here. 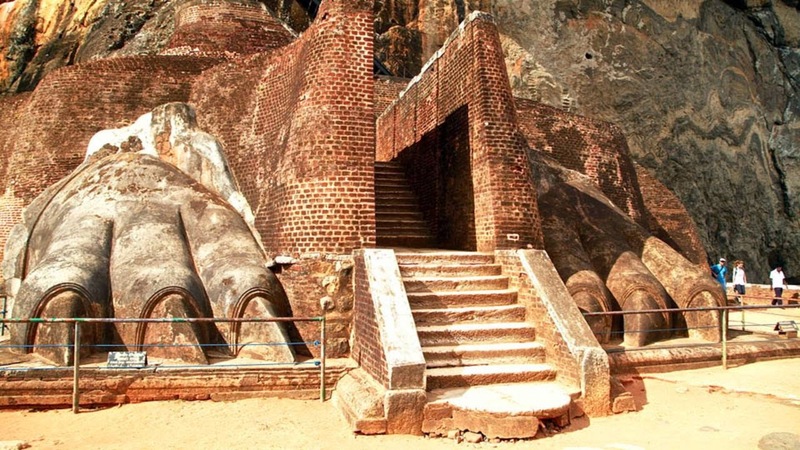 Finally, on bbc.com in their travel section, they show us "The Ancient Cities of Sri Lanka" here.